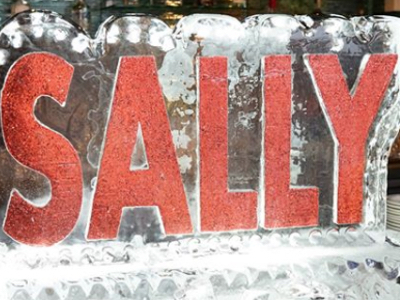 Sally Beauty has confirmed that illegal activity has taken place through its payment card systems. 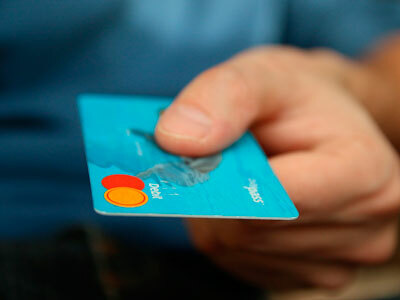 The data breach marks the company's second security incident in just over a year (read more). The professional beauty retailer and distributor recently released an update confirming the foul play, after concerns were raised last week. 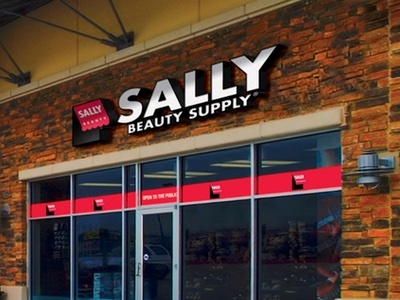 Chris Brickman, President and CEO of Sally Beauty Holdings, said: “We believe it is in the best interests of our customers to alert them that we now have sufficient evidence to confirm that an illegal intrusion into our payment card systems has indeed occurred. However, we will not speculate on the scope of the intrusion as our forensics investigation is still underway." He added: "Our customers are our top priority and we regret any frustration or inconvenience this illegal breach may cause them. I want to thank them for their patience and support as we continue to work hard to correct this issue." 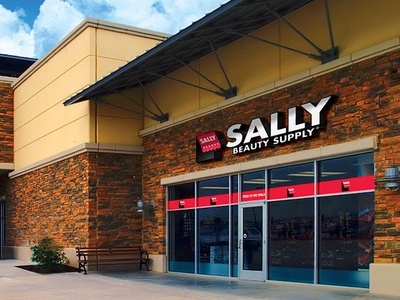 Brickman went on to reassure customers of Sally Beauty that the company is "working diligently" to address the problems and to care for affected customers. 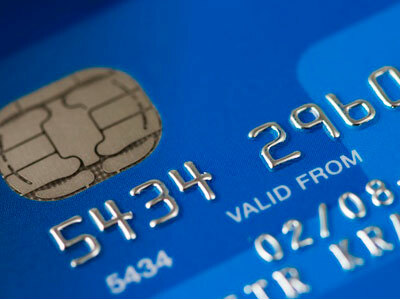 He also confirmed that customers would not be responsible for fraudulent charges to their accounts, as long as they are promptly reported.